It's a challenging time for Rhea who with the success of its Trawler range continue to expand this line with a new entry level 36 model. With its elegant lines and classic appearance, the Rhea 36 Trawler offers all the necessary comforts for cruising. Inside the 36 Trawler offers two cabins; owners room to fore, and guest two bunk double to starboard amidships. 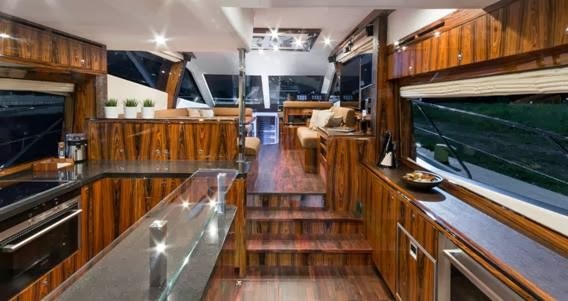 While the main deck surprises for its modernity see astern galley. The 36 Trawler can also ground safely thanks to the shape of its hull and the protected propeller and rudder. In addition, its carefully designed hull offers limited drag and a sharp clean entrance whilst the tunnel propellers optimize consumption. Fairline was pretty upbeat at the just ended 2014 London boat show presenting an innovative concept the Esprit. This concept is a revolution for most of the known brands and shows sustainable bio-diversification construction in a new light. Bio-derived epoxy resins with needle punched flax fibres are used in construction and the interior features ecoyarn upholstery fabrics, specially treated with a waterproofing plasma process. Recycled synthetic teak is used for the eSprit’s decking and the concept incorporates a solar panelled T-top that folds away to cover bow seating when not in use. The concept also showcases an ergonomically optimized interior and includes a multi functional Steering Position with paddle throttles and integral LED control display. This allows chart plotter, radar and system information to be displayed in the optimum viewing position. Power options for the Fairline eSprit consist of a 400hp diesel engine, capable of 30 knots in diesel mode, coupled to an electric motor. Silent running or sustained low speed cruising is possible at 5 knots in electric mode. 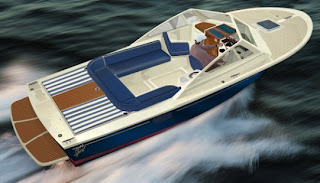 But the Fairline Esprit was also a new departure for the British boat builder who for the first time presented a sport cruiser with a powerboat feel to its overall design. This is something totally new from Fairline and would be interesting to see the response from the public about the Esprit if it goes into production. This new Alaska 60 Yachtfisher bases itself on the previous larger model coming from the down under builder the 57 Pilothouse, with the extra thinking coming for those who enjoy fishing or scuba diving, incorporating a fully molded fisherman style cockpit with additional storage, kill tanks, rope lockers and more. Like her 54ft smaller sister the hull of the 60 was computer scaled off the successful Alaska 46 series using the latest CAD design software. The Alaska 60 Yachtfisher offers classic and elegant looks combined with a generous sixteen foot plus of beam giving an unparalleled motor yacht with a myriad of live-able spaces on board. 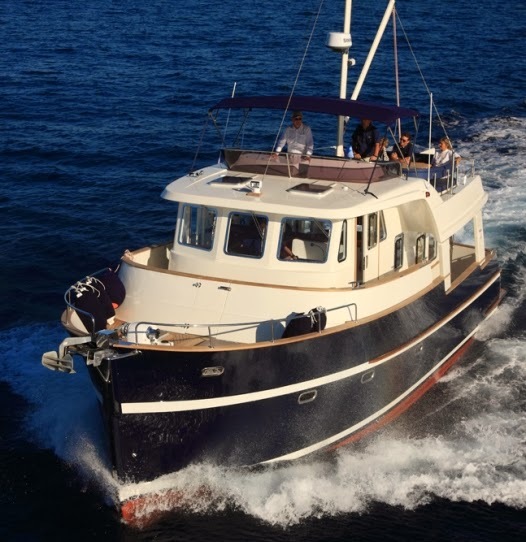 Some key design features of the 60 Yachtfisher are; walk-around decks, three cabin configuration with full beam master stateroom with king-size bed, dual en-suites, laundry, fiberglass hardtop over cockpit and side decks, and a tender storage deck aft on the flybridge. Like all Alaska the 60 Yachtfisher features a variable dead-rise hull design ensuring an economical cruising speed of 9 knots, or comfortably at 18 but if it’s a burst of speed you need she will sprint to over 22 knots. 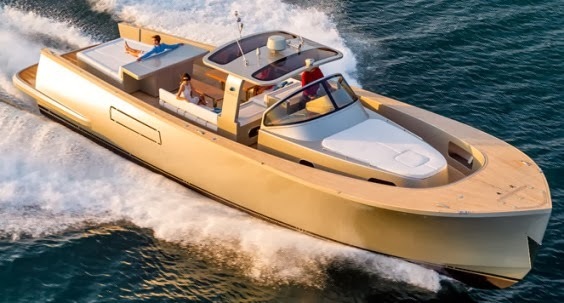 After the 42 ST, US builder Viking is fast to capitulate on this new generation of three sided hard top express sport fisher with the project of a 52 already starting to being developed. This new Viking 52 ST should prove a success, and I think it want be long till we see the similar sized open express from the competition to be redesigned with a three sided hard top variant. The 52 ST should also replace the 52 Sport Yacht in production since 2006, although so far there is no official word about this. We also do not know much about this new Viking 52 ST. Will it use the hull of the new 52 Convertible, or the half foot slimmer of the older since 2006 produced Open and Sport Yacht models. The shorter fore deck in the rendering though makes you think this model is very much developed on the latest 52 Convertible launched in 2013. Its an impressive innovative project from Palmer Johnson breaking many new barriers in this new Supersport line. The 35 M Supersport has an unedited hull shape, which may look a trimaran from a certain point of view, but this is for the most part a slender bulb mono with a sharp entry piercing bow and two sponsons to aft aiding stability but giving help for extra performance. The sponsons also aid the aft deck space giving 64 squared meters of room. On the accommodation side the 35 M Supersport features five guest cabins with an owners stateroom amidships. 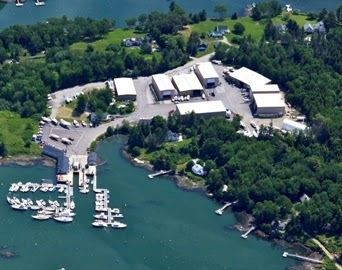 Three crew cabins, a lobby with saloon and galley are located to fore. Power for the 35 M Supersport will come from triple Volvo 900hp engines with IPS pod propulsion with Palmer Johnson estimating top speeds of 30 knots. Astondoa follows in its footsteps by making its 72 a turn around model. The 72 GLX from Astondoa heralds a new departure in the looks of its Motoryacht line with an innovative design element going into its fore deck. The bow of the 72 GLX features a very full shape with a triangle point, this adding more space to the fore deck and below. The 72 GLX also surprises for being among the few flybridge motor yachts with a tender garage space. 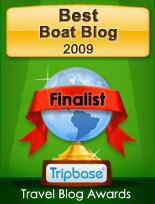 Lower deck accommodation offers a four double cabins plan with the standard layout of full beam owners room amidships. 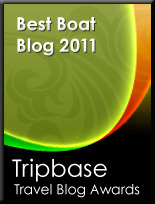 A crew cabin with a single berth is located to port side aft. The main deck with the saloon on entrance, a full opening patio door which joins the cockpit, and bulkhead separated galley make for a nice living area. 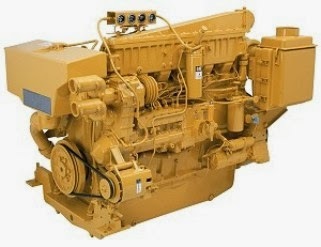 Power is standard MAN engines 1224hp or optional 1360. This new project from Steeler and designed by known dutch firm Vripack the 46 Panorama FlatFloor is one of the most innovative to come around since some time. To be build in steel and featuring a semi displacement hull the 46 Panorama FlatFloor shows innovative spirit first for its single floor interior and second for its immense use of window surfaces. Another innovation in the 46 Panorama is a Multifunctional tank which can be filled of air, diesel, and water. When filled of water the tank reduces the height of vessel by one feet making it possible to pass for most of the inland waterway bridges in France. If you fill it with diesel your range increases dramatically. The standard layout of the 46 Panorama is a two cabins plan with owners room to fore, and guest cabin amidships. All the cabins are located in the main deck flat floor area this also featuring saloon and galley. Also various options exist for the guest cabin from a separate galley, to two single berths. Three different options also exist for the entrance saloon sofa area, from astern galley, two armchair choices, or two opposite sofa plans. A semi raised pilot house area features the helm and a relaxing C-shaped settee. 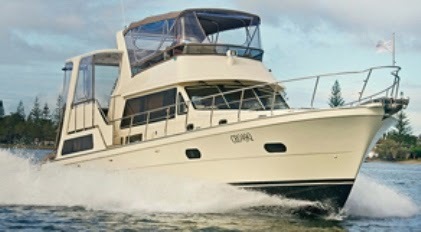 The Panorama series is to be made in four models this 46 being the entry level model. It comes to no surprise from Galeon to finish the yachts as customers desire. It does so with its smaller entry brand models as the 325, so on the 550 Fly this surely come out as standard procedure. In the 2013 fall Galeon delivered a 550 Fly finished in high gloss polisander, giving the owner a unique interior especially compared to recent trends. This is the third wood finish choice for the three double cabin flybridge motor yacht 550 Fly model, the other two being dark walnut, and wenge wood. The polisander wood finish of this 550 Fly gives a more classic and luxurious interior feel compared to the currently more popular and modern wenge and dark walnut choices. Absolute continues to fine tune its models in the 50 series. The new 56 STY is a further evolution of what was born in 2009 as a 50 Fly, then developed into a 53, a 55, and now this latest model. The 55 presented in 2012 has an amazing layout for its size. Three spacious cabins below deck including full beam owners room, astern galley, aft deck with L-shaped settee sun-pad, and last a two saloon sofa one for dining opposite of the galley and a lounging to fore. So what does the 56 improves in this? Absolute redesigned the astern galley now featuring a more open format, also increased moving space in the aft deck by adjoining the sun-pad with the convertible settee, and also changed the two single armchairs with table to one large sofa in the owners midships cabin. Alen is a pretty new brand in the yachting panorama which appeared in the scene with its fast large 42 tender model in 2009. Now in the fall of 2013 the company presented its second model the 55, with a 68 currently in project stage. The new Alen 55 is a walk around sport cruiser with its main customer being the large tender or day runabout market. Still the Alen 55 prides itself for offering two lower deck layouts with two or four berths plan being available. The first lower deck plan is pure tender day-boat, with a large V-shaped settee; two shower heads and a crew cabin. The second layout which is more cruiser friendly offers a forward master cabin, a saloon with sofa, a cabin amidships with two berths, and a shower head. Power is twin Volvo 800hp with max speed up to 35 knots. Alaska are proud to announce its latest project, the 49 Aft Cabin Yachtfisher. The 49 is a modern take on a classic family layout. 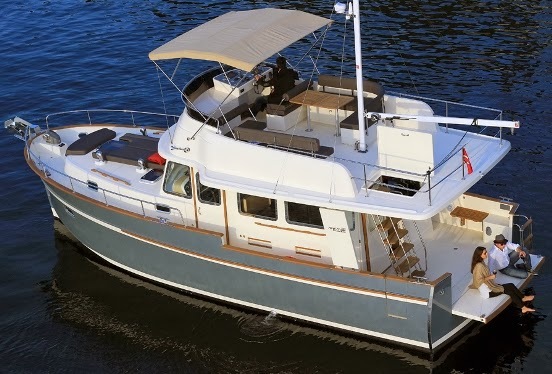 With the focus on space the Alaska 49 Aft Cabin Yachtfisher features a three cabin layout. The main feature of this new 49 Alaska is the practical fishing cockpit features loads of smart-boater options like: access to the master stateroom, refrigeration, cockpit controls, tackle draws and even a sink. The molded stairs take you to the spacious undercover aft-deck area with molded L-shape, settee to port and cook top to starboard. There is also a wet bar area forward of the dining table / settee which is the ideal place to mix an afternoon cocktail. The owners stateroom located to aft features a king-Size berth and separate en-suite shower heads. To forward is the other two cabins, a Queen-size island bed VIP suite with its own head, and to starboard amidships is the third room featuring bunk berths. All cabins feature a contemporary interior design with a beautiful mix of modern fabrics and timber joinery, clever use of space and generous headroom make the 49 a pleasure to be on-board no matter what your age. All cabins boast beautiful natural light and ventilation, LED TVs, IPod capable fusion audio systems, spacious storage and draws. The latest Cummins 480hp engines power the 49 Aft Cabin Yachtfisher with predicted max speeds being up to 21 knots. It's been an interesting year for Fairline which presented an important 48 model available in three different variants. 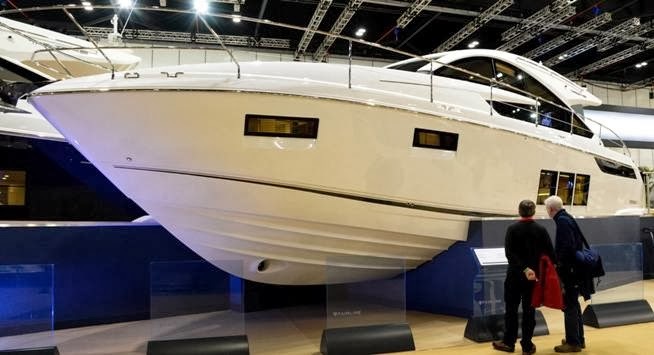 The Fairline 48 is the second IPS model since the company presented the 44 Targa GT in 2007, and the first to be build with resin infusion method. Presented in the London show this January the new 48 Targa GT the enclosed hard top version is the last of these, and offers a similar plan to the Open version, with the main difference coming in the aft deck, and a longer more extended hard-top. The aft deck of the 48 Targa Gran Turismo features no sun-pad but a spacious C-shaped settee replaces this. Unlike the Open the 48 Targa GT targets customers who want sport looks and a possibility to be on the water in rain or sun. Jaguar Catamarans International from Britain presents its new virtual showroom. Jaguar is a new company and was founded in 2013. 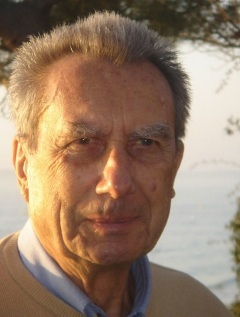 But its founder Nigel Hoggett comes from an experience of managing the British dealership of what was till a year ago the largest power catamaran producer; the French company Lagoon. With the Lagoon stopping production of its Power Catamaran range, Nigel set out to find a replacement. 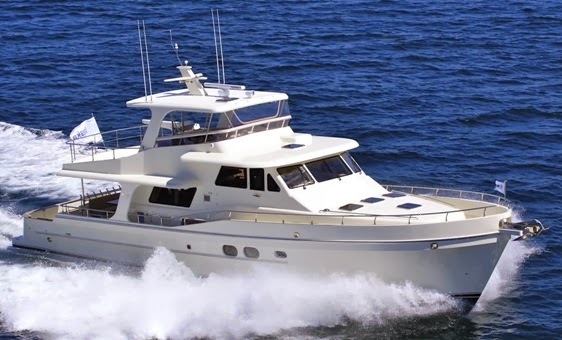 None was found so the decision and a meeting with designer Bill Dixon started the range which today features four models from 47 to 56 feet in the Power and Trawler range. The project will feature additional models with lengths starting from 41 up to 76 feet. Jaguar new website takes you around with the following buttons; Home, New Catamarans, Brokerage, Global Search, News and Events, About Us, and Contact. Jaguar also features its social media Facebook, and Twitter pages with a button to join at the bottom of the page. 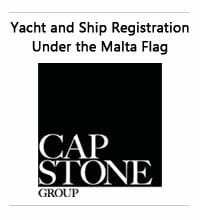 Cantiere delle Marche which translates in Inglish to the Yard of the Marche presents its new web showroom. This yachting brand started its foundation in 2011 when it launched its first pleasure yacht the 86 Darwin, and is to be followed by other builds and more projects in the future. Owned by the Cecchini family, Cantiere Delle Marche is a new reality in the super yacht industry which comes from an experience of over ten years in ship construction in its various faces, from internal fittings, to the building of commercial vessels. Cantiere Delle Marche is an ambitions project and the yard offers eight models which start from 86, and go up to the still in project 130 Nauta Air. Cantiere Delle Marche new web site is available in Italian and English language, and takes you around with the following buttons; Cantiere Delle Marche, Darwin Class, Nauta Air, Read, and Home. Seems the Italian ownership of this brand Leonardo Ferragamo is presenting some interesting projects with a full line of down East inspired sports cruisers and yachts, and now also an important super yacht offered in design. The 80 Gelyce presented here is the largest of the down east line and stands at the entrance to be called a super yacht. The names Gelyce here respects the philosophy of a power-boat, since these where in actual fact fast commuters who served the J-class competing in the Americas Cup in the nineteen thirties. The 80 Gelyce is mostly a project looking towards outside spaces, with also an interesting concept for the flash fore deck featuring a nice louging area which does not disturb the lines. Below is space for three double cabins, including a full beam owners stateroom. To fore is the galley, a large C-shaped dinette, and two double crew cabins. 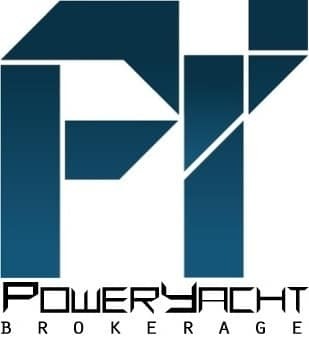 Power is a standard more long range package of twin MAN 1000hp which gives a 22 knots cruise. A fast option of twin 1622hp Cat engines raises max speed to 33 knots.